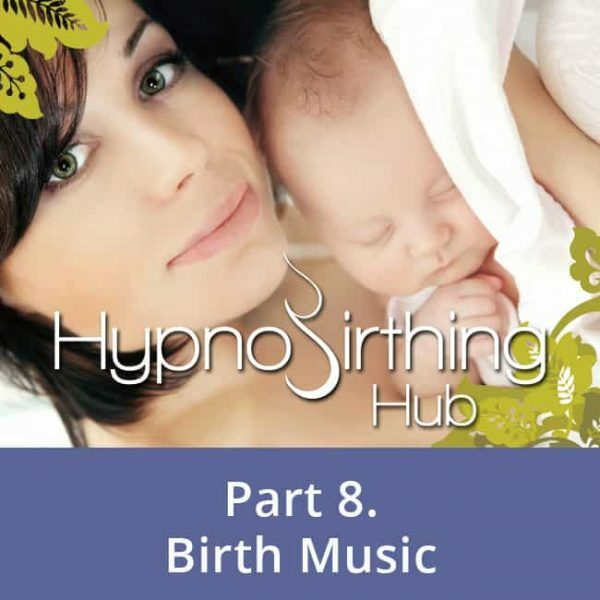 The perfect birthing soundtrack for your amazing birth. The soothing music instantly anchors your relaxation and creates a cue for a calm and stress-free birth. Many women also remark on how their babies seem to settle more easily when they play this Mp3.